Art Gallery Cards: A Big "Thank You"! Yes, you did it! Because of your loyalty and support, I have achieved the promotion to Manager! Being a goal-oriented person, I decided nearly a year ago to make that promotion my goal. Thanks to you it has happened. Whether you came to a class, sent me an order, joined my team or recruited another demo, you did this!! I am very grateful to you. I'm not sure what kind of incentives that Stampin' Up has for us when the new Idea Book is released, but I would like to offer you the following gifts as a thank you. A ribbon sampler that features 1 yard each of all of the ne In-Color Sheer Ribbons. (See one of them pictured above.) Or.. Your choice of Pearls, Rhinestones or the new Metal Rimmed Pearls. You may either order on my Stampin' Up Website or email your order to me. ***Important*** Please email your free gift choice to me as this is my gift to you and I'll get it right out to you. B--Between June 2 and June 20, bring a new team member on board and YOU will receive your choice of the Blended Bloom wood-mounted stamp (135906) or All Boxed Up clear-mount stamp set (139340). 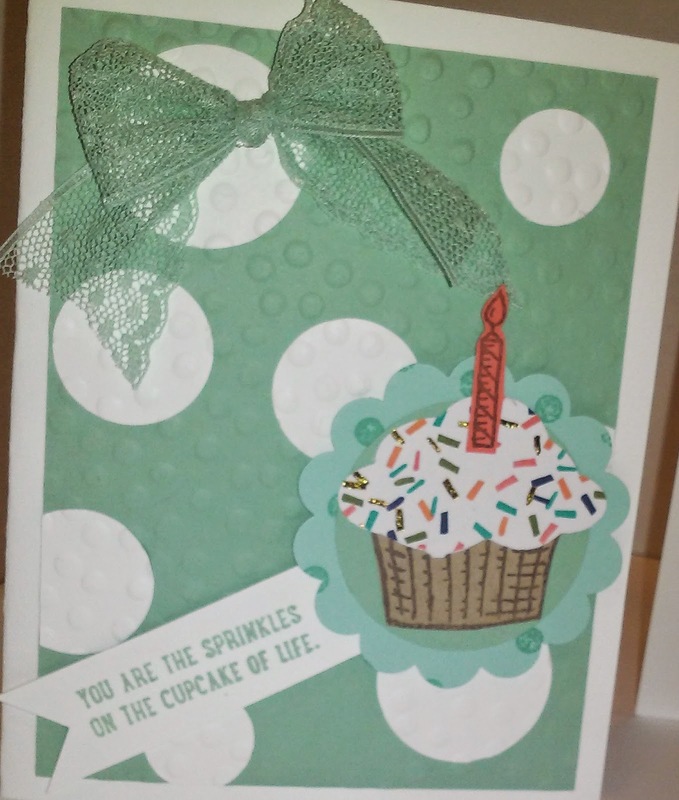 Thank you again and Happy Stampin'! !